Since 1898, Pinehurst has been the foundation of golf in America. Where else can a golf be a member at 9 championship golf courses for under $500/month. 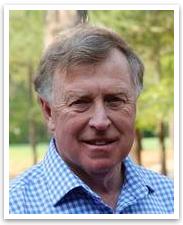 Call Dale (910) 528-4652 for all your questions concerning Pinehurst Real Estate, Pinehurst Homes For Sale and Pinehurst Membership and Village acres Homes For Sale.